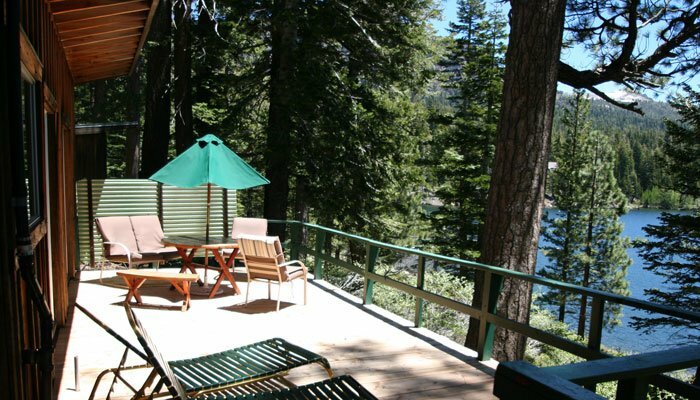 The cabins at the resort are referred to as 'housekeeping' cabins, which means that there are no housekeeping services provided during your stay. You are your own 'housekeeper' and live in them as if you were at home. 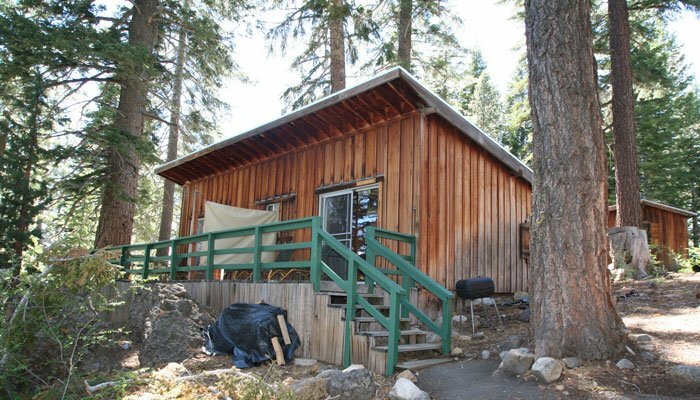 Staying in a cabin can be a very economical way to vacation compared to a traditional resort where a family would have to rent multiple rooms and incur the cost of eating all of their meals out. 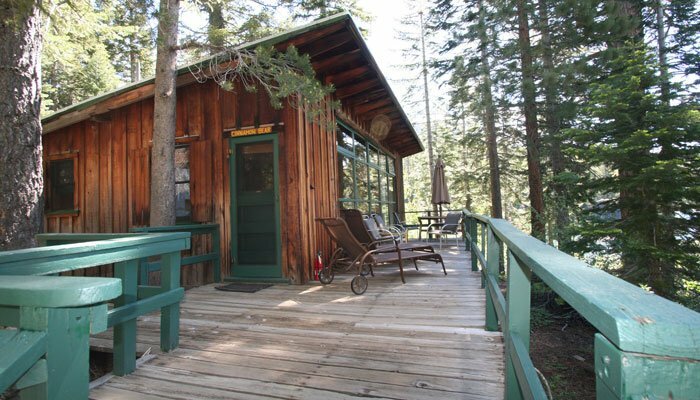 Cabins vary in size and can accommodate 2 to 8 persons. 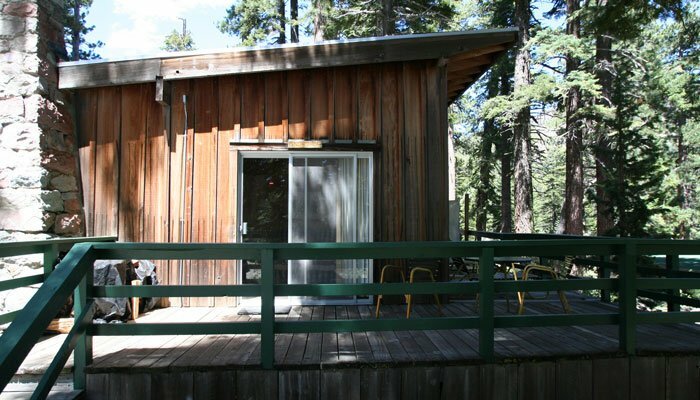 All of the cabins are built of cedar with knotty pine interiors. 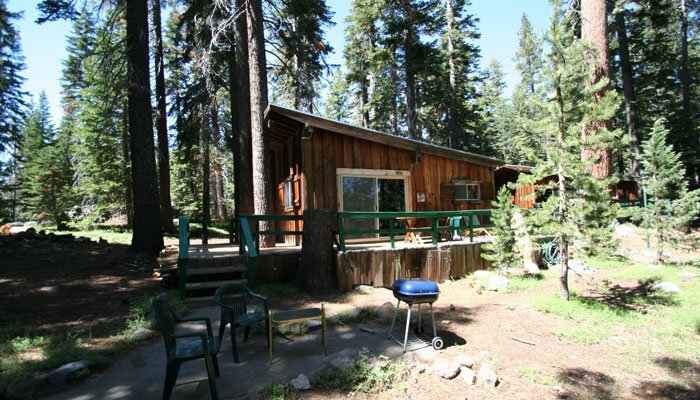 Cabins all have full kitchens with a refrigerator/freezer, gas stove and sink. A charcoal grill is provided for each cabin. All cabins have private baths with showers and an outdoor deck for lounging. Cabins are equipped with a wood burning stove as well as a propane wall heater. The resort provides all of the wood during your stay should the nights be chilly enough for a fire. Guests may exchange towels or linens at any time during their stay with the housekeepers at the resort laundry during regular hours. Stays of a week or more are discounted from the daily rate. 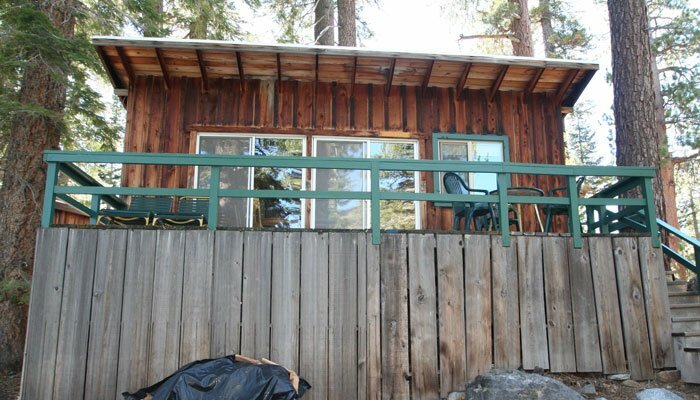 All of the cabins and hotel rooms were built on steep terrain and or have steps into the units. If you have any specific requirements please call our reservation number to let us know how we can help.